Fixed and inclusive pricing so the price you see is the price you pay with no hidden extras. A text message reminder of your appointment a day or two beforehand. 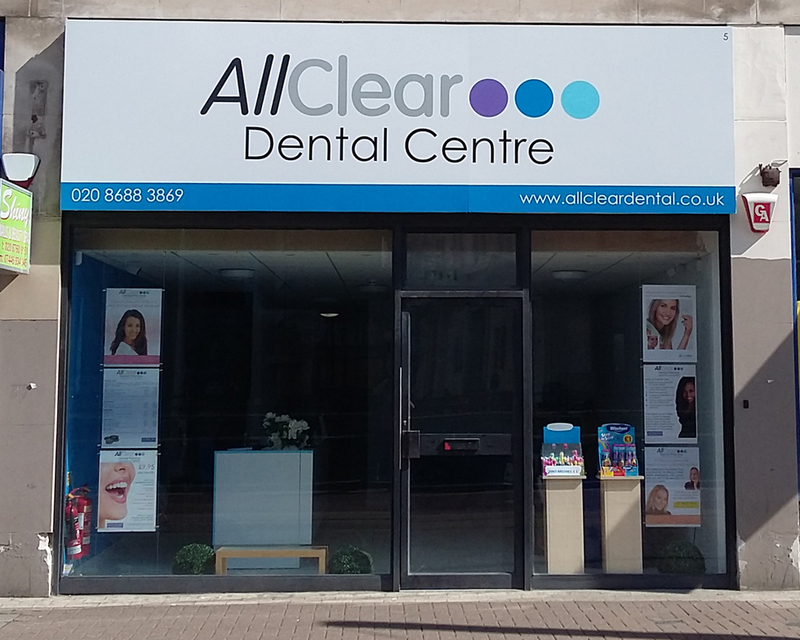 If your dentist does not offer one or more of the foregoing, then why not try AllClear? We'll give you a warm welcome and will be happy to take the time to answer any questions or concerns you may have about your treatment. To book an appointment, call in, phone or click the 'appointments' button above. We look forward to welcoming you to AllClear. * extended finance at AllClear is subject to status. For further details, please click here. 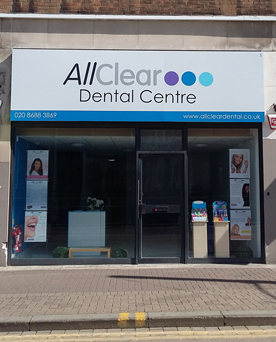 All Clear Dental Ltd is authorised and regulated by the Financial Conduct Authority.